What is the emotional impact of living with food allergies? What are some coping strategies? 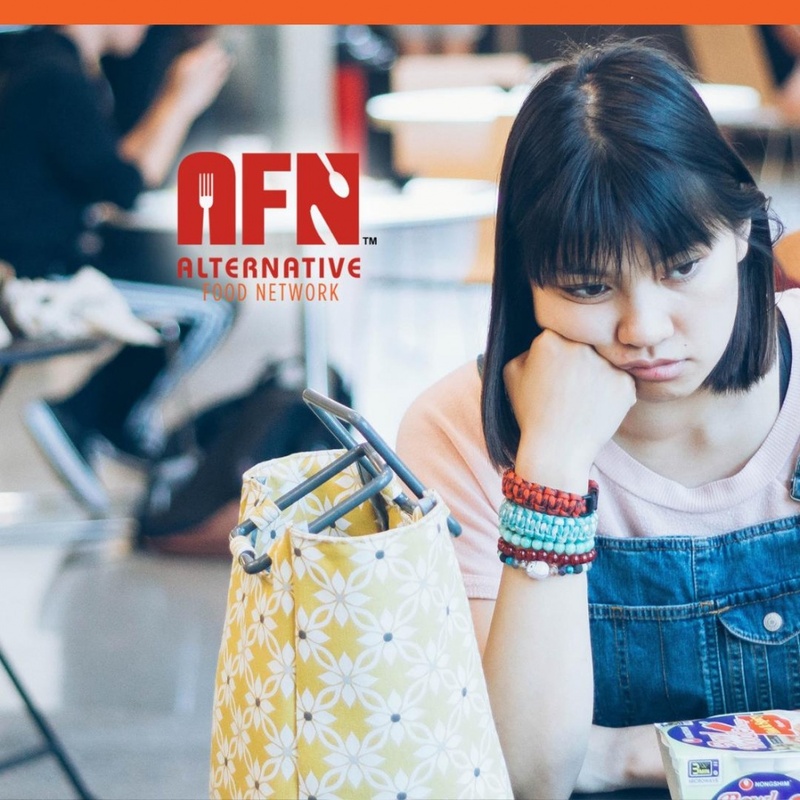 In this podcast, registered dietician Ahuva Magder, and Natalie Rhone, Founder of the organization No Nuts 4 Me, discuss various emotional concerns for children and adults ranging from anxiety to bullying to feelings of isolation. Listen to this podcast, learn the true seriousness of food allergies, and empower yourself and your loved one to deal with them.